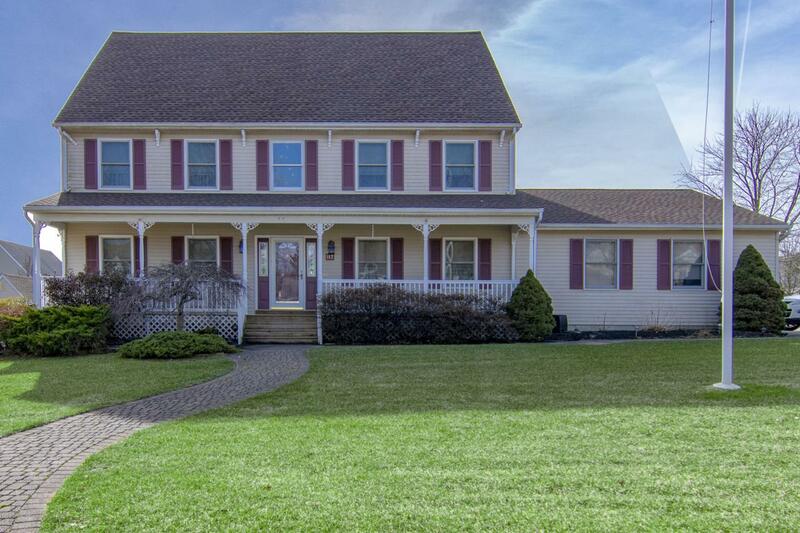 First time offering for this spacious Rocking Chair front porch Colonial. 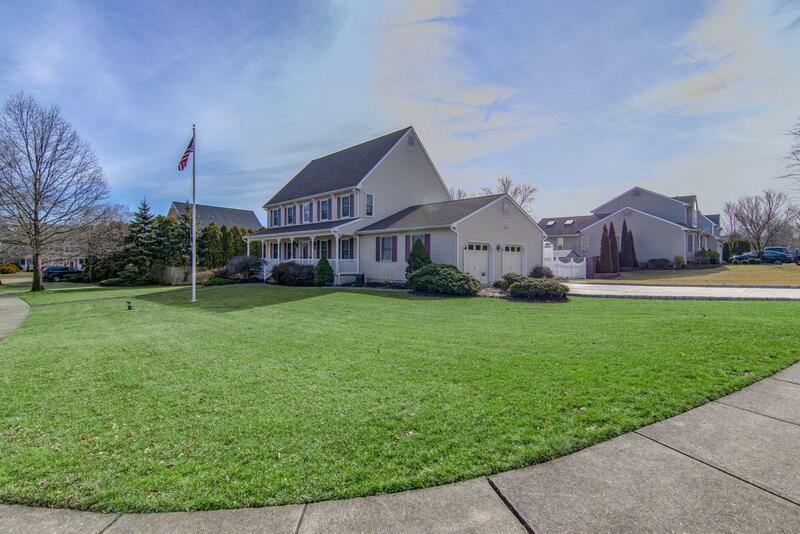 Set in the gorgeous Laurel Chase community of North Dover this home boasts instant curb appeal the moment you arrive. Generous property featuring a well maintained home with 3 large bedrooms and 2.5 baths, 2 car garage and partially finished basement. Master Bedroom has walk in closets and Full bath. Large open Living & Family room leading to eat in kitchen w newer stainless steel appliances & corian counter tops. Newer Roof, water softener, well, New two zone AC and Heat 2016! Windows done in 2010 house equipped w Generator. Sep mud room w newer washer and dryer. 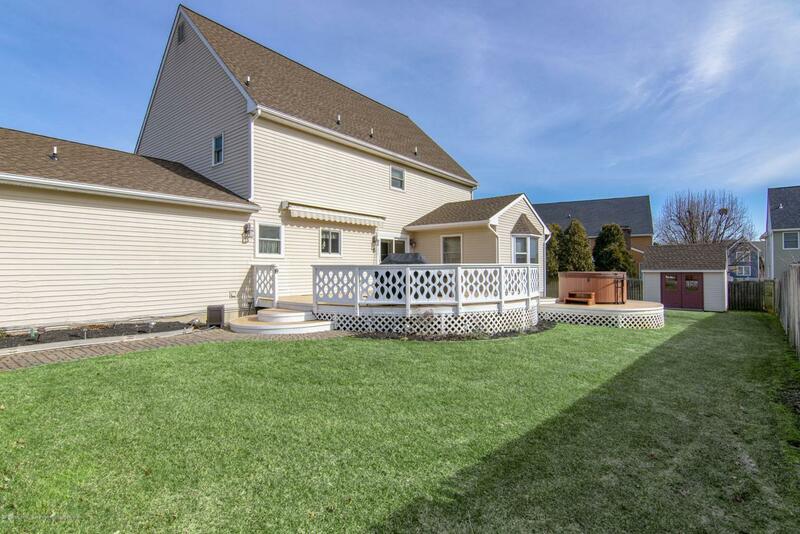 New Pella Slider out to composite deck, hot tub & private back yard. Custom pavers & landscaping. Huge attic! Great schools, shopping and Parkway accessOutdoor awning & security system. Listing information © 2019 Monmouth-Ocean MLS. 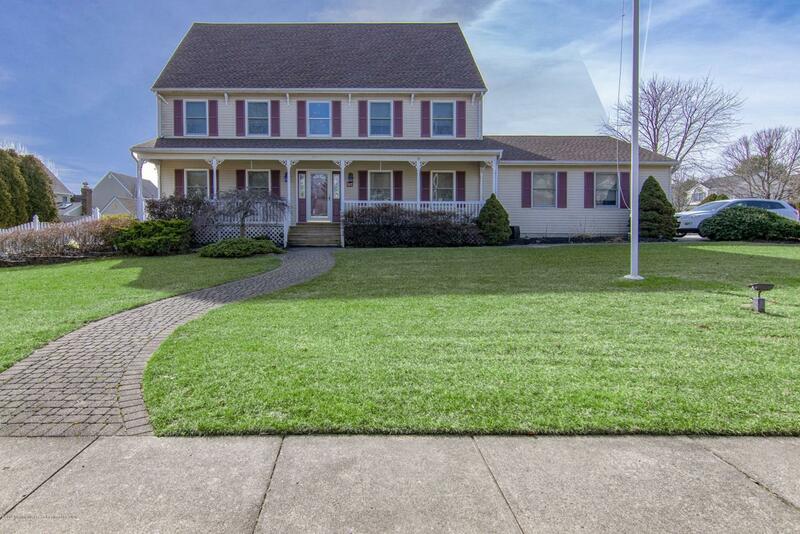 Listing provided courtesy of Andrew Yankowski of Keller Williams Realty Ocean Point.